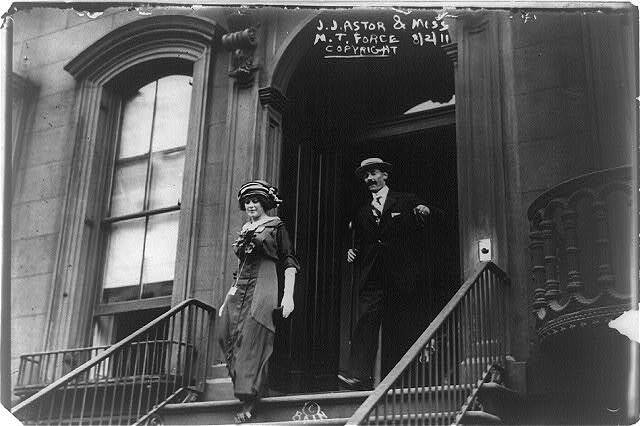 John Jacob Astor and his teenage bride in New York prior to their fateful voyage. Convicted mother looter Anthony Marshall is still appealing his one-to-three year prison sentence. And in the meantime? He’s reportedly busy hawking family heirlooms of questionable provenance at parties for the greatest cruise ship of our time, the Titanic II. Brooke would not be amused! It seems that Marshall and his wife Charlene attended a gala for the we-still-can’t-believe-this-is-really-happening Titanic II cruise ship last month and while there showed off some of the family jewels. 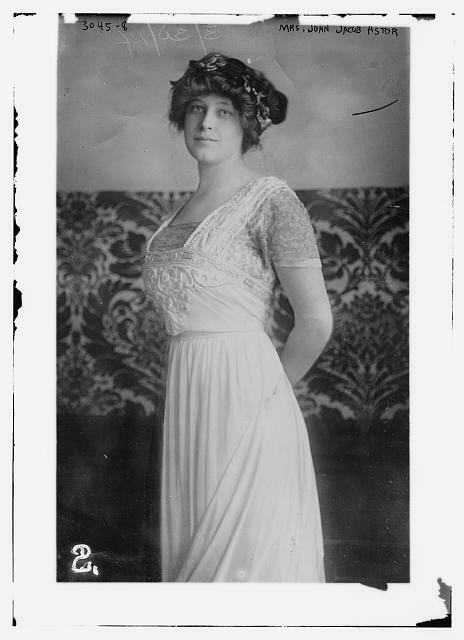 Charlene reportedly wore some of Brooke’s baubles and Marshall, 88, was apparently flashing a watch he claims that John Jacob Astor IV wore when he died on the original Titanic in 1912. Only problem? Somebody else owns that particular watch! And he didn’t loan it to Tony. John Miottel, “a real-estate magnate who collects luxury ocean-liner memorabilia,” says he bought the watch in 1997 and has all the documentation to prove it. “The watch was purchased in 1907 and carried by Mr. Astor, and we have an affidavit on its history. 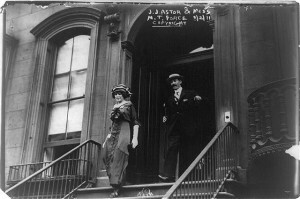 When the ship went down, Astor went into the water and two weeks later, they recovered his body and the personal effects were taken off the victims and put in canvas bags,” Miottel told the Post before showing documents confirming he bought the watch, which had previously left the Astor family, from Brunk Auctions in Asheville, NC.